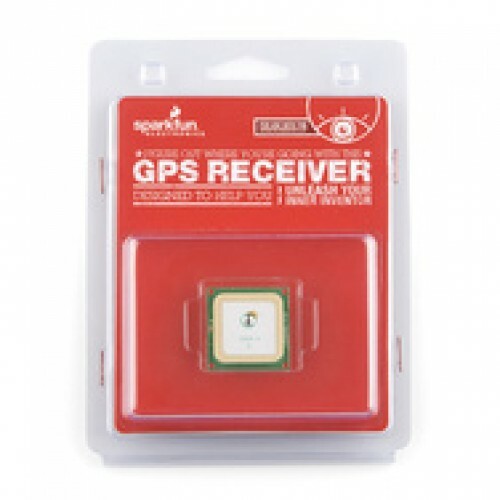 The LS20031 GPS receiver is a complete 10Hz GPS smart antenna receiver, that includes an embedded antenna and GPS receiver circuits. This low-cost unit outputs an astounding amount of position information 5 times a second. The receiver is based on the proven technology found in LOCOSYS 66 channel GPS SMD type receivers that use MediaTek chip solution. Note: The datasheet for this unit states that the update rate is configurable up to 10Hz but we've found that it is most reliable at the default rate of 5Hz. Note: The new version of this module uses the MT3329 MTK chipset.